Today we are going to have a look at “iFollow Club”, which is a social trading platform for binary options. In the video presentation of iFollow Club you can hear that you will be able to follow and copy some of the most successful Wall Street traders so that you can make money on autopilot. Trades of those experienced traders will be copied automatically on your account, so you allegedly can profit from them spotting the next Apple or Amazon. One of these traders is David Reed. Those who don’t know binary options trading may not notice it, but the iFollow Club presentation is full of nonsenses. Because binary options trading is not long term investing, so you are not looking for the next Apple or Amazon, your trades are usually closed within minutes or hours. And the return is always fixed on a certain percentage, typically 80 %, so no matter how much a price of certain asset moves, your profit will always be the same. But now some tangible proofs. Video testimonials are fake and made with paid actors. Look at the first picture on the right, these are not real users, bud paid actors from Fiverr and other places. These people are known for supporting binary options scams. 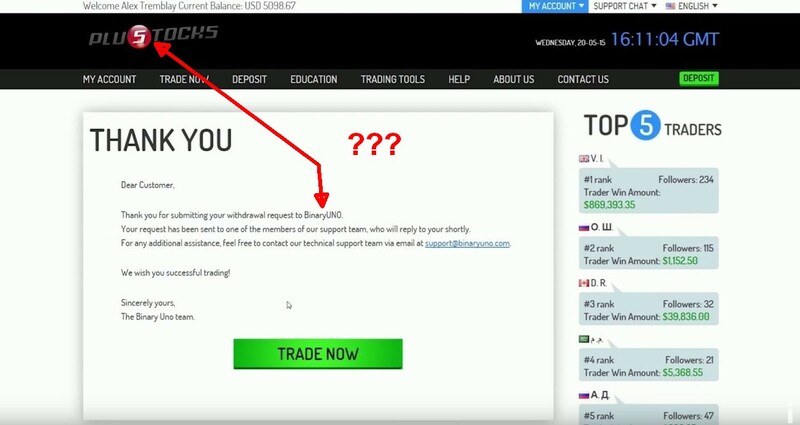 Then you have these fake trading account screenshots, you are shown a balance, but on the second picture you can also see a form for opening a new account. So an obvious fake. In the video you are also shown some open trades on several assets, but when they show closed trades, you can see only one asset, so again, a fake. Moreover they don’t know what is the difference between returns and profits on binary options, their numbers don’t make sense. And finally the withdrawal fake, in the text you can see the broker BinaryUno, but on the top Plustocks, which is a completely different broker (third picture on the right). 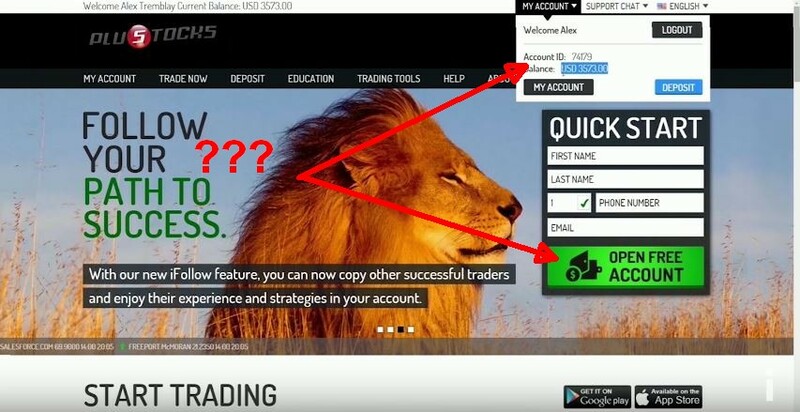 The iFillow Club is not a social trading platform, but a binary options scam. Its purpose is to make you open a trading account with a selected broker and deposit money that you will then lose in trading with them. So stay away. You can try real binary options trading a free demo account. Binary options are a legit trading instrument that can make you money, but nobody will make you money for free, you have to learn trading and trade yourself.